Latest U.S. estimates indicate that since 1989, hundreds of thousands of women’s lives have been saved by mammography and improvements in breast cancer treatment. 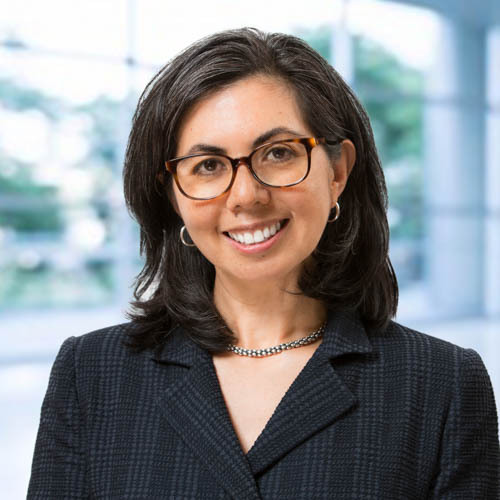 Published early online in CANCER, a peer-reviewed journal of the American Cancer Society, the findings point to progress made in early detection and management of breast cancer. 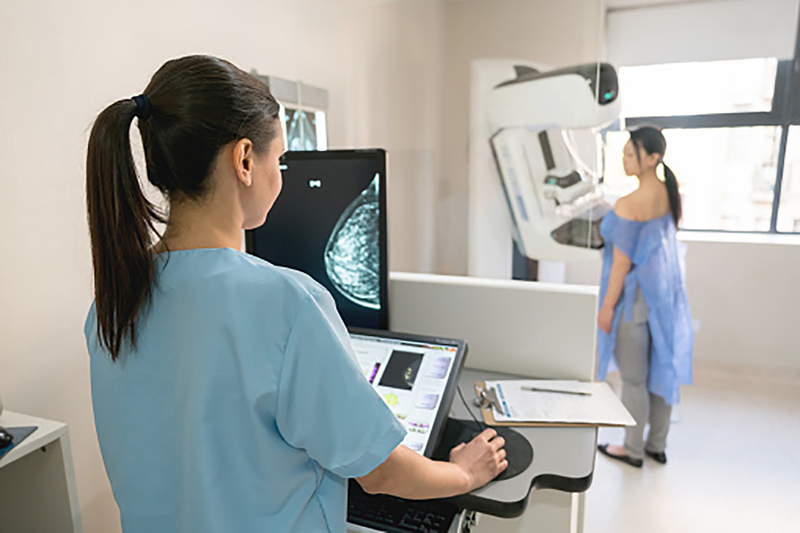 Screening mammography for the detection of breast cancer became widely available in the mid-1980s, and various effective therapies have been developed since that time. Cumulative breast cancer deaths prevented from 1990 to 2015 ranged from more than 305,000 women to more than 483,000 women, depending on different background mortality assumptions. When extrapolating results to 2018, cumulative breast cancer deaths averted since 1989 ranged from 384,000 to 614,500. The investigators calculated that mammography and improved treatment decreased the expected mortality rate of breast cancer in 2018 by 45.3 to 58.3 percent. “Recent reviews of mammography screening have focused media attention on some of the risks of mammography screening, such as call-backs for additional imaging and breast biopsies, downplaying the most important aspect of screening—that finding and treating breast cancer early saves women’s lives. Our study provides evidence of just how effective the combination of early detection and modern breast cancer treatment have been in averting breast cancer deaths,” said R. Edward Hendrick, PhD, of the University of Colorado School of Medicine, one of the researchers. He noted that currently, only about half of U.S. women over 40 years of age receive regular screening mammography. Dr. Helvie added that additional benefits will likely be realized as research continues. “Breast Cancer Deaths Averted Over Three Decades.” R. Edward Hendrick, Jay A. Baker, and Mark A. Helvie. CANCER; Published Online: February 11, 2019 (DOI: 10.1002/cncr.31954).